One of the most massive metropolitan areas in the country, Atlanta is a center of commerce and industry. It is a diverse city with wide-ranging interests, at once undeniably Southern and thoroughly cosmopolitan. At Watkins, Lourie, Roll & Chance, our personal injury attorneys are proud to represent the people of the Atlanta metropolitan area. Our clients come from all backgrounds and ways of life, and we have worked hard to ensure that our representation respects diversity of race, class, sexuality and ethnic background. We believe that Atlanta deserves nothing less. With millions of residents spread across a sprawling metropolitan area, Atlanta is a regional and national powerhouse. It is the home of Coca-Cola, one of the nation's largest companies and arguably the world's most recognizable brand. Hartsfield-Jackson International Airport is busiest airport in the world, hosting nearly 56,000,000 passengers in the first half of 2014 alone. As the hub of Delta Airlines, Hartsfield-Jackson is known throughout the world. Atlanta's cultural attractions are many and varied. The city is proud of the Braves, one of Major League Baseball's most consistently successful organizations. The Atlanta Symphony Orchestra is one of the nation's finest, while the Fernback Museum of Natural History astounds curious visitors of all ages. And we are proud members of this community. Our personal injury attorneys work with local non-profits and charity organizations of all stripes, while our energetic and ethical legal representation helps the people of Atlanta pursue the justice and compensation they deserve. Practicing partner Stephen Chance and his wife Erin, formed Press On, a non-profit organization aimed at and invested in medical research focused on less toxic therapies for children diagnosed with pediatric cancer. Their goal is to ensure that every child suffering from these serious diseases will have options for treatment and hope for their futures. At Watkins, Lourie, Roll & Chance, we've worked with individuals throughout the community who've suffered through devastating brain injuries. We've seen firsthand the impact those injuries can have on the individual and their families. That's why we work tirelessly to help those who've endured brain injuries seek justice and compensation for their suffering. We also proudly support the Brain Injury Association of Georgia and their efforts to improve the quality of life for people with brain injuries and their families. Recently, BIA of Georgia had a reduction in funding that threatened to negatively affect their Camp BIAG for Adults with Brain Injury. The camp is designed to be a place where adults with brain injuries and their caregivers can enjoy respite from the daily hardships of this injury. Because we believe in BIA of Georgia's mission, we donated to help keep the camp operating this September. Furthermore, we recognize that many Atlanta-area residents don't live in the city proper, instead residing in the many small towns and community that surround the city. We happily accept clients from outside the city. 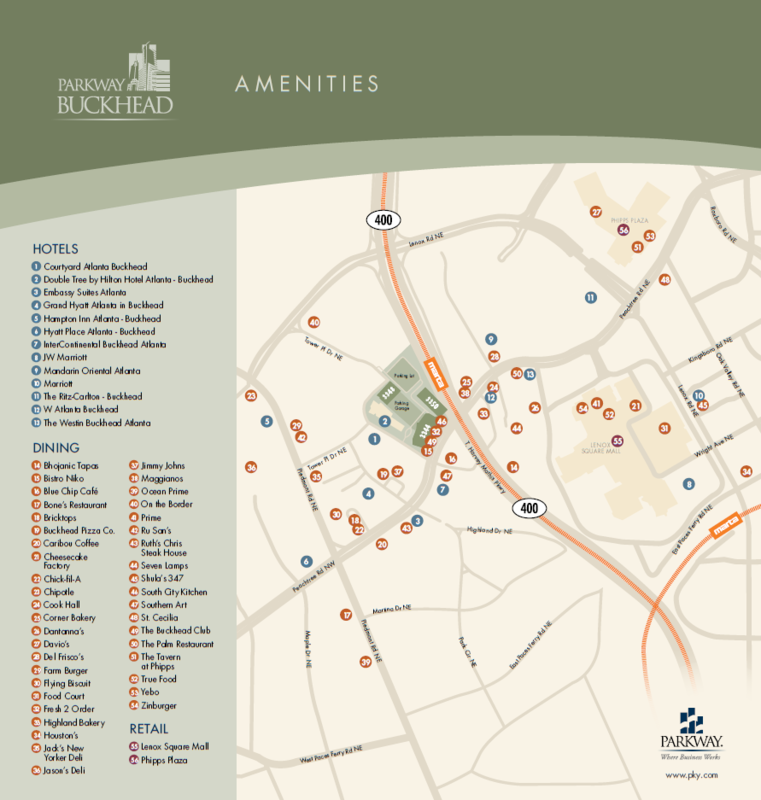 Please refer to the map below to find local amenities and accommodations. If you have more questions about our Atlanta, Georgia personal injury attorneys, please contact Watkins, Lourie, Roll & Chance, PC today for a free consultation.